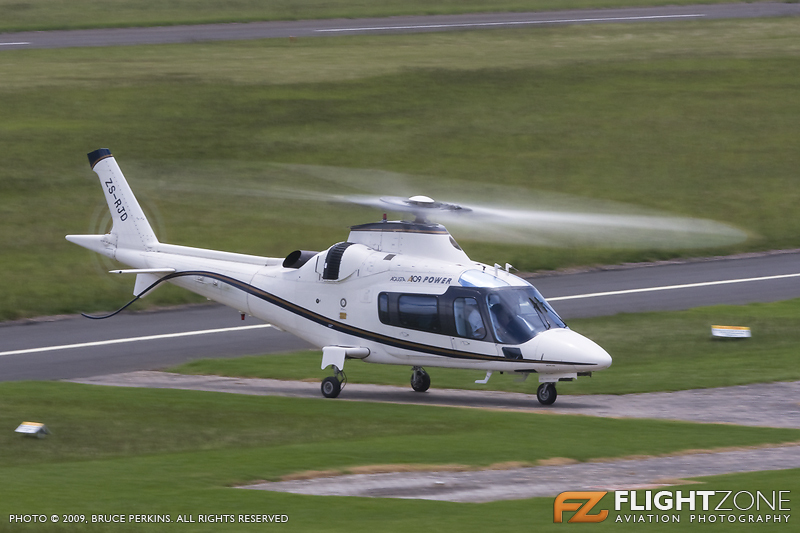 Taken today at the Heli GF Bell 407 ZS-HOP. Last edited by Bell 407 on Sat Mar 09, 2019 4:29 pm, edited 1 time in total. Agusta 119ke ZS-HRV fire bucket testing at FAKM. Last edited by Bell 407 on Sat Mar 09, 2019 4:26 pm, edited 1 time in total. Bell 407 ZS-RPC on top of Bloukrans near Kimberley. Bell 407 ZS-RIB on top of the Magaliesberg. Last edited by Bell 407 on Sat Mar 09, 2019 4:25 pm, edited 1 time in total. Bell 206b2 ZS-HDW taken from Bell 407 ZS-MCC at the Heli GF. Last edited by Bell 407 on Sat Mar 09, 2019 4:24 pm, edited 1 time in total. 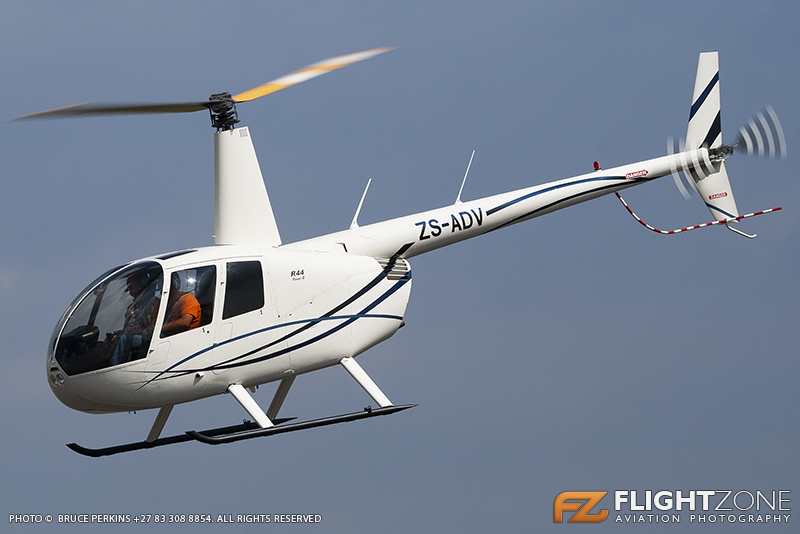 Bell 206b3 ZS-RIF Inanda Club Sandton. Last edited by Bell 407 on Sat Mar 09, 2019 4:23 pm, edited 1 time in total. What the rear cabin of an aerial filming rig looks like. 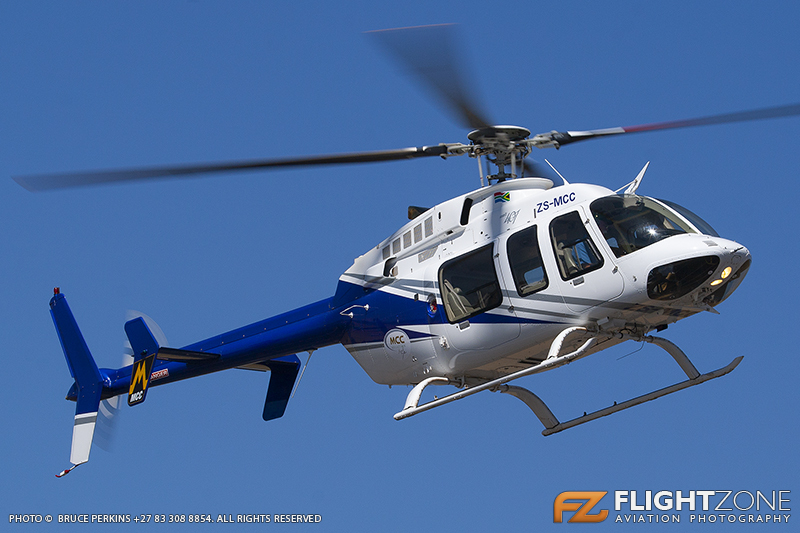 Bell 407 ZS-RHJ at Lanseria. 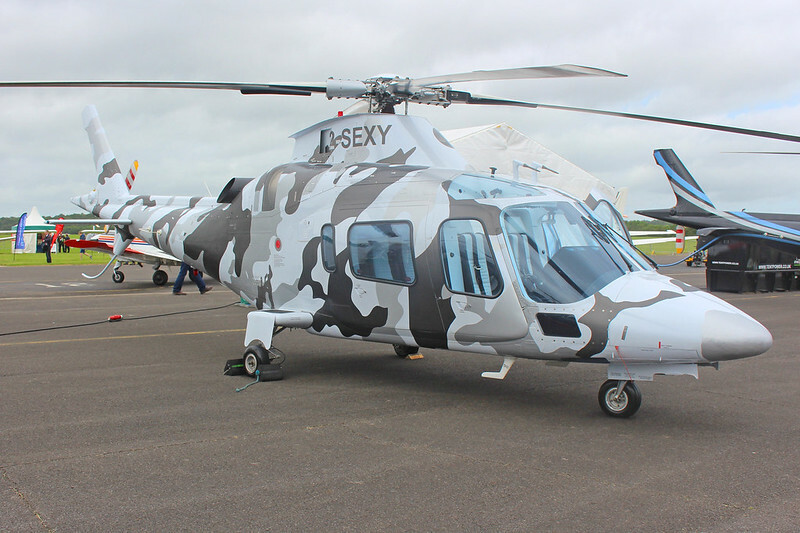 Bell 407 ZS-RHJ fitted with aerial filming camera at Lanseria. Beautiful! Is this a single or twin turbine? Oh yes! I forgot about that. Thanks anyway. You don't perhaps know what engine type...never mind..
Bell 206L ZS-RGW at Cathedral Peak Hotel. Last edited by Bell 407 on Sat Mar 09, 2019 4:22 pm, edited 2 times in total.